Amperity announced Lucky Brand is deploying its leading Customer Data and Identity Platform to help manage and unify the brand’s first-party customer data. Lucky Brand will leverage Amperity’s best-in-class data management and identity resolution capabilities to build a better customer data foundation, drive revenue, and enhance the customer experience. 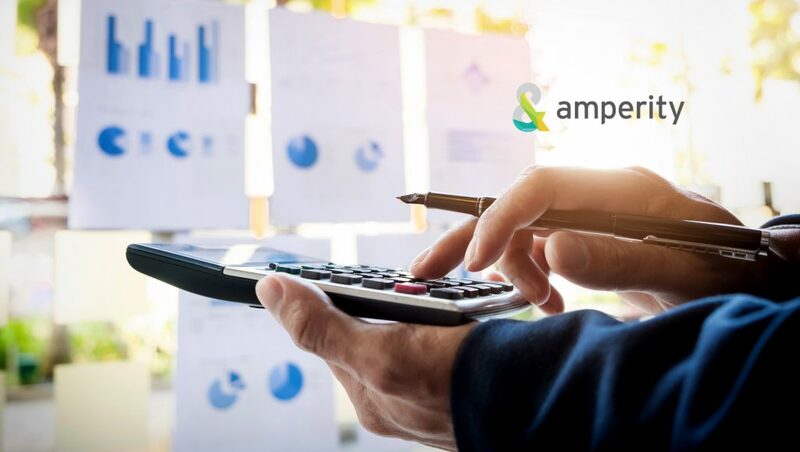 Amperity’s technology links previously disconnected data sources and fuels their Customer Relationship Management System (CRM) with clean, deduplicated data. Using Amperity’s AI-powered identity resolution, the brand saw an immediate 15 percent improvement in match rates and deduplication on top of their existing merge process. Build more complete and accurate customer profiles. Amperity will ingest raw data directly from Lucky Brand’s upstream systems (prior to any merging) to enhance Lucky Brand customers’ profiles for better analytics, insights, marketing, and customer experiences. Improve Lucky Brand’s data quality in-store and at customer care. Amperity can flag more dummy values entered into customer data at point-of-sale and enable Lucky Brand to clean up at the source. Allow Lucky Brand to enhance customer segmentation and analytics. Recalibrate loyalty tiers and predictions based on more complete and accurate profiles, allowing Lucky Brand to create new segments from new data points, such as digital engagement. Amperity’s product works for Lucky Brand and its other customers by continuously ingesting raw customer data in its native format, and using machine learning to resolve identities even when records lack unique identifiers across systems. The result is unified customer databases that aggregate data from online and offline transactions, loyalty programs, email interactions and more — data that was otherwise impossible to unify and take action on. Deploying Amperity will also allow Lucky Brand to directly build SQL and visual segments, and programmatically orchestrate customer data for targeting, suppression, and analytics. Lucky is projecting $11 million in Year One Return-on-Investment potential, based on efficiency gains, new use cases, and enhanced personalization opportunities.